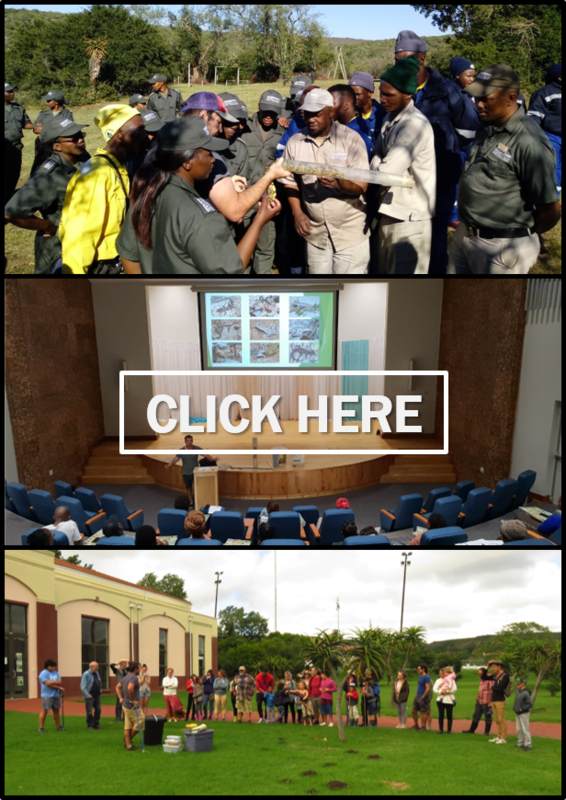 from the 13th to the 16th of August I attended the Joint SANBI Biodiversity Information Management & Foundational Biodiversity Information Programme (FBIP) Forum in Cape St Francis. I attended the conference with my supervisor Dr Shelley Edwards (Lecturer Rhodes University) and we were joined by my co-supervisor; Werner Conradie (PE Museum Head Herpetological Curator) and friend; Theo Busschau (Masters Student Stellenbosch University). On the second last day of the conference, we all took the opportunity to search the nearby coastal town, Oyster bay, for salt marsh geckos. Whilst originally considered to be incredibly restricted, recent targeted searches have been fruitful and our little trip was much the same as we managed to find several geckos on the vegetated outcrops bordering the ocean. Furthermore, it was a new locality for the species. The conference ended on the Friday and while it was very broad in terms of scope, it was a great experience as I was able to present my research to fellow scientists, and better yet, I got the opportunity to see my supervisors in action.